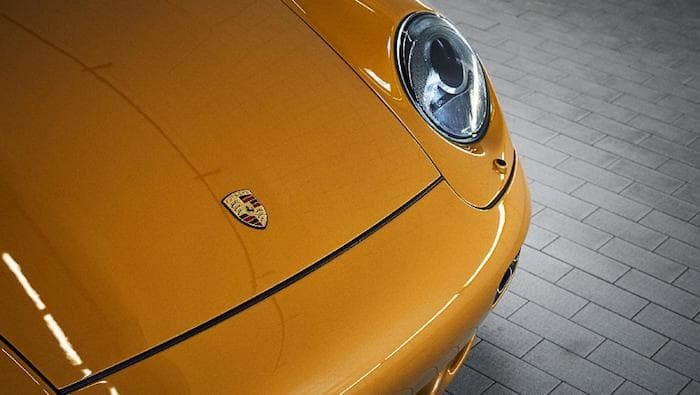 Porsche has been teasing their Project Gold Porsche 911 over the last few weeks and now we have more details on this one off 911 created by Porsche Classic. 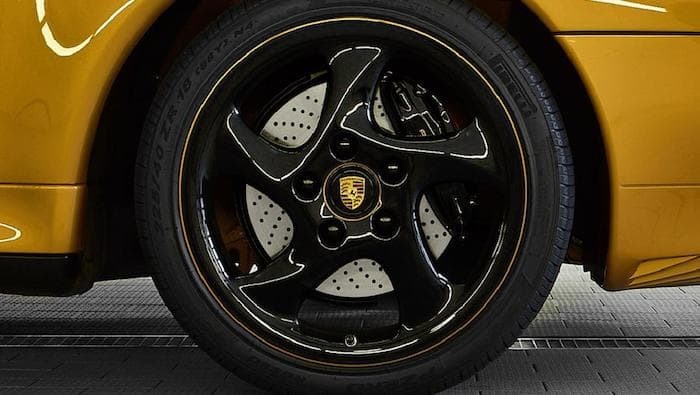 The Porsche 911 Project Gold is a fully restored from the ground up Porsche 993 Turbo, the car has had a number of upgrades over the original car. 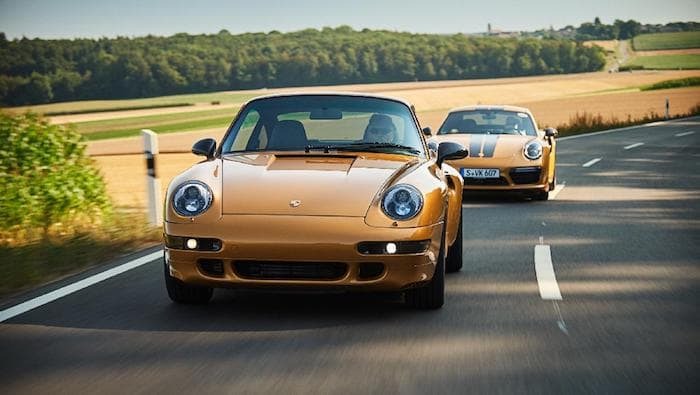 The Project Gold 911 will be auctioned off by RM Sotheby’s Porsche Experience Center in Atlanta on October 27 and the proceeds will go to the Ferry Porsche Foundation. You can find out more details about this one off Porsche 911 at the link below.